Finally Samsung Galaxy Grand Duos I9082 users can now enjoy Android 5.0 lollipop on their devices . Also the great thing is its Cyanogenmod 12 which will provide pure Android 5.0 Lollipop interface and experience without any bloatware and touchwiz . Although Samsung is all planned to update some devices to Android 5.0 Lollipop in January , but it will be same touchwiz interface so better update now to Android 5.0 Lollipop Cyanogenmod 12 . Thanks to pawitp ( Xda senior member ) which made it possible to Install Android 5.0 Lollipop on Samsung Galaxy Grand Duos I9082 . Step 1. 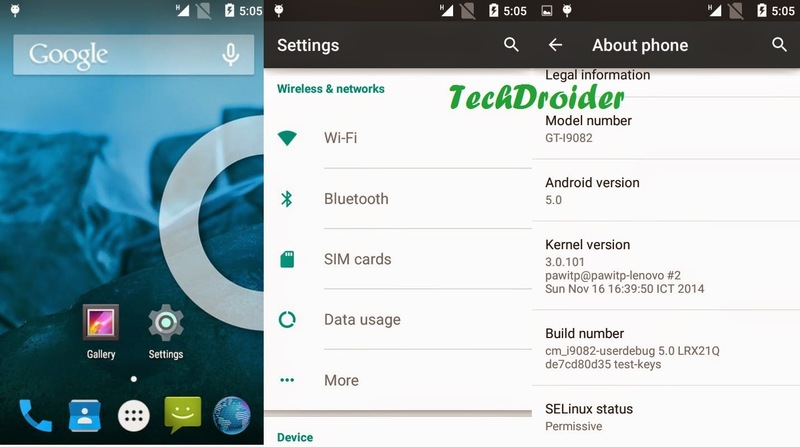 Download The CM12 Rom from Below . Step 5. Install CM12 Zip from SD card , wait for sometime and reboot . It will take sometime to boot . Enjoy Lollipop on Samsung Galaxy Grand Duos I9082 . Cyanogenmod 12 for Samsung Galaxy Grand Duos I9082 . Much appreciated! but before I could update I had this question? 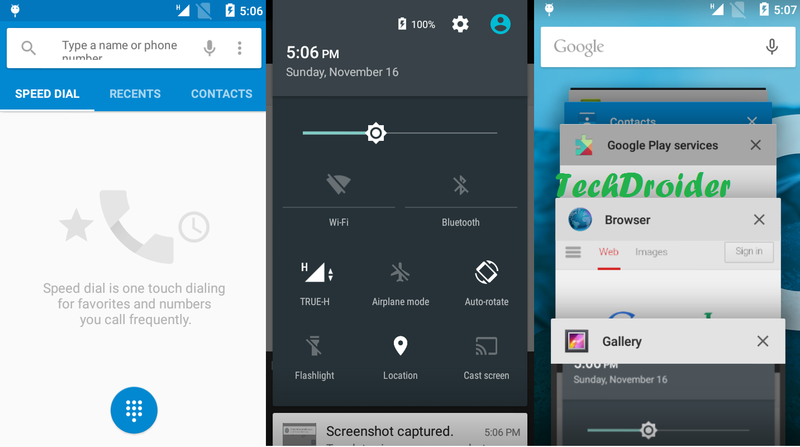 does CM12 support dual sim calling on the galaxy grand duos? The music stopped in cyanogenmod version 5.2 in galaxy grand duos. It says"unfortunately music stopped" and never turns back on. I'm not root my phone Grand Duos need to be user root to install Lollypop?